Vision: More people cycling in the UK, more often. Mission: To use our role as Parliamentarians to promote all forms of cycling. Objectives: To review research evidence and current best practice, the extent and success of implementation, and potential developments that encourage cycling, and to develop recommendations resulting in changes to government policy and practice at national and local government level, based on these findings. 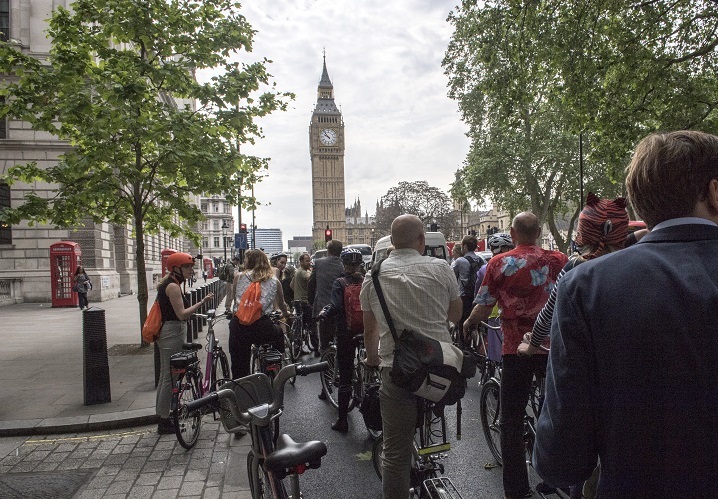 Key activities undertaken by the All Party Parliamentary Cycling Group (APPCG) include meetings in parliament, study tours, receptions and an annual summer bike. The APPCG is registered with the House of Commons.